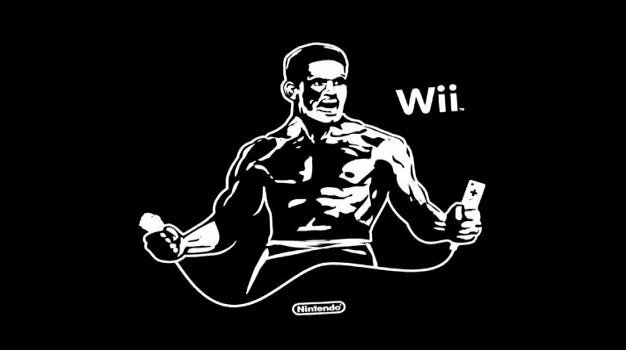 Of course, this simply triggered further rumors on gaming forums that Reggie was concealing a new high-definition Wii so that Christmas sales of the current model wouldn’t be affected. The real question is whether anyone actually wants or needs to play Wii games in HD. Do we really have to see every follicle on Mario’s tache or the Rabbids’ hairy behinds? One disappointed bunny will be producer Shigeru Miyamoto, who recently predicted a step-up in Nintendo’s graphical prowess. Gamers so far seem to be unfazed, but let us know what you think by dropping a comment below.